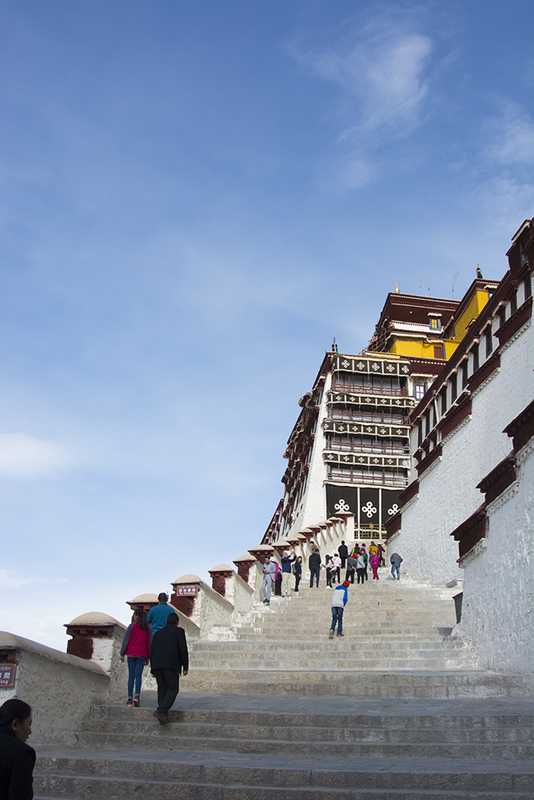 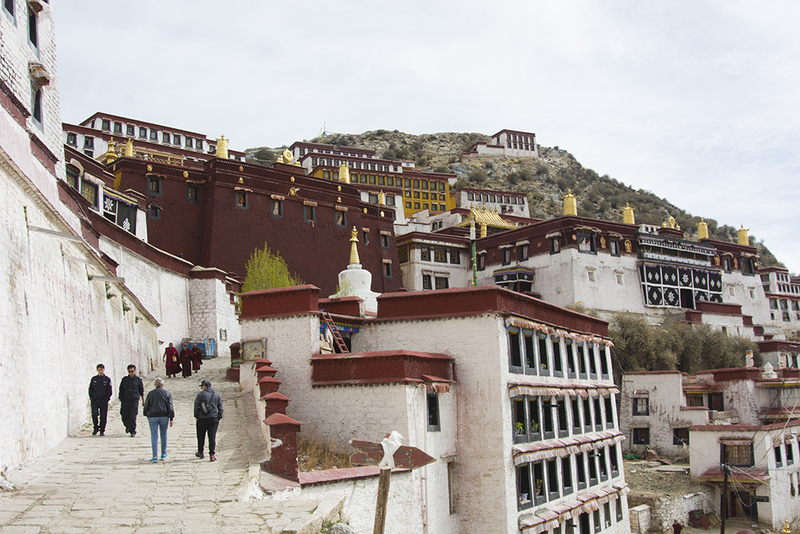 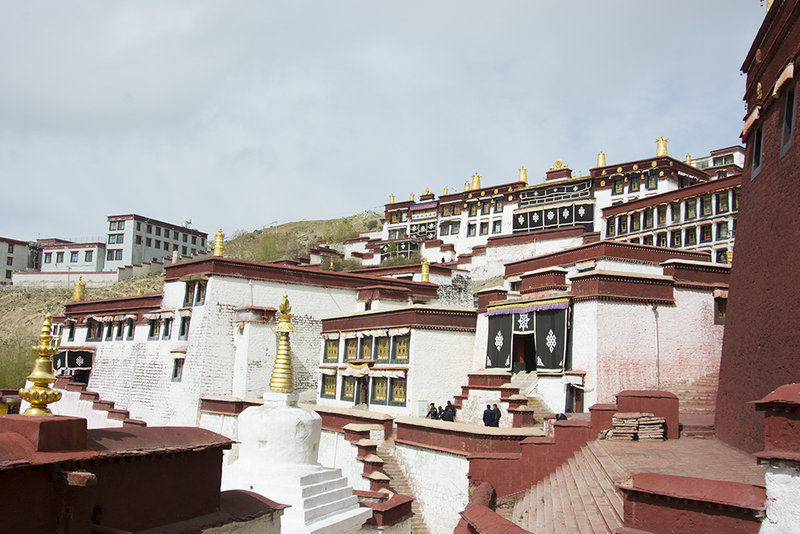 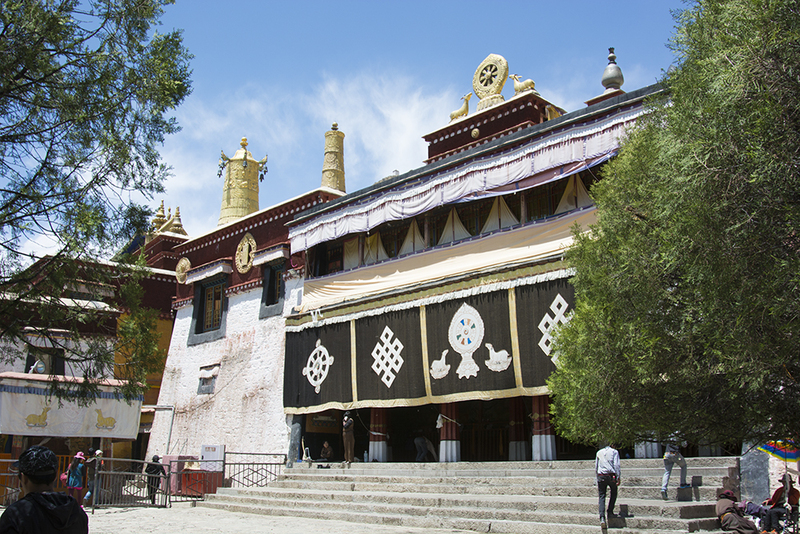 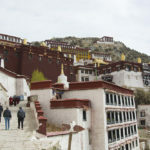 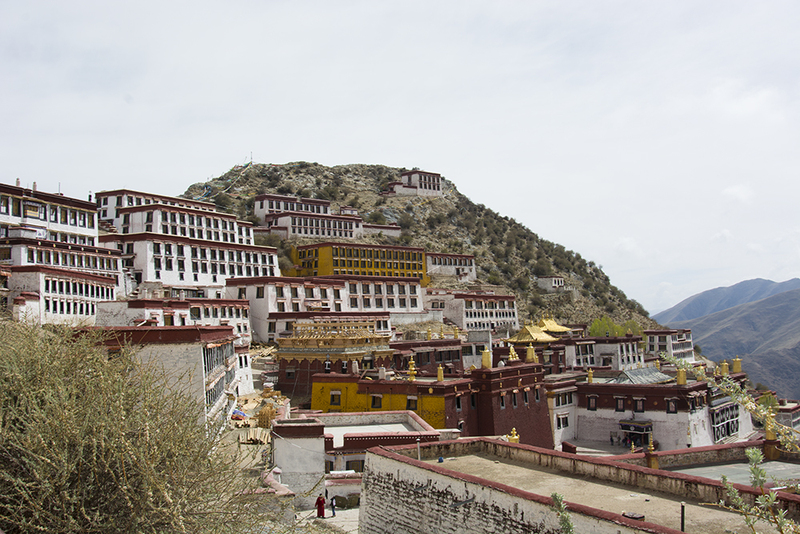 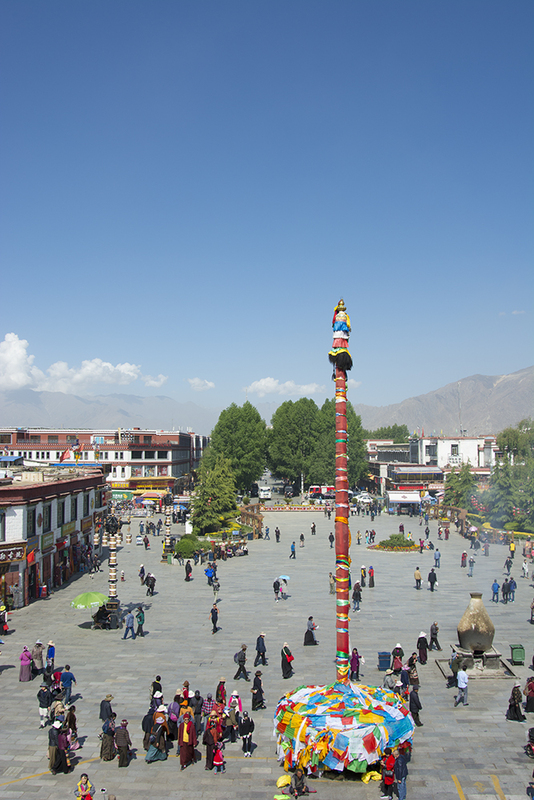 We visited Lhasa in Tibet, which is at twelve thousand feet. 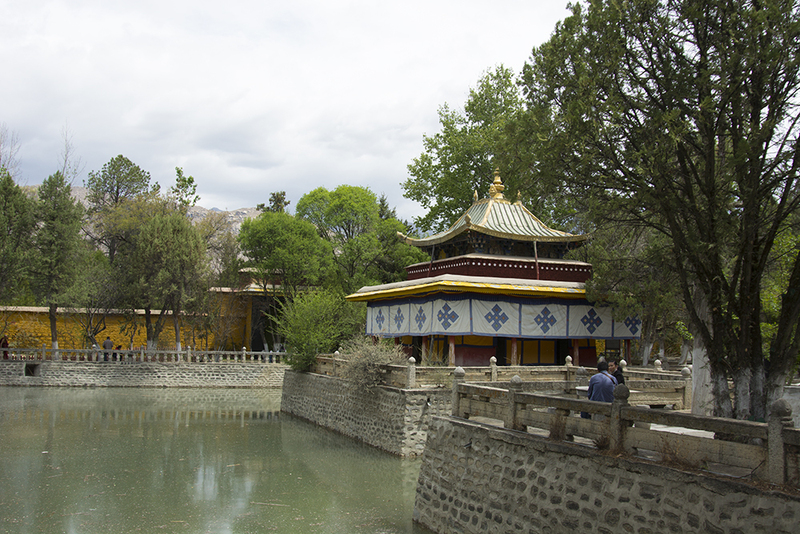 Our hotel was the Shangri La in Old Lhasa. 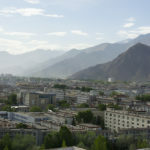 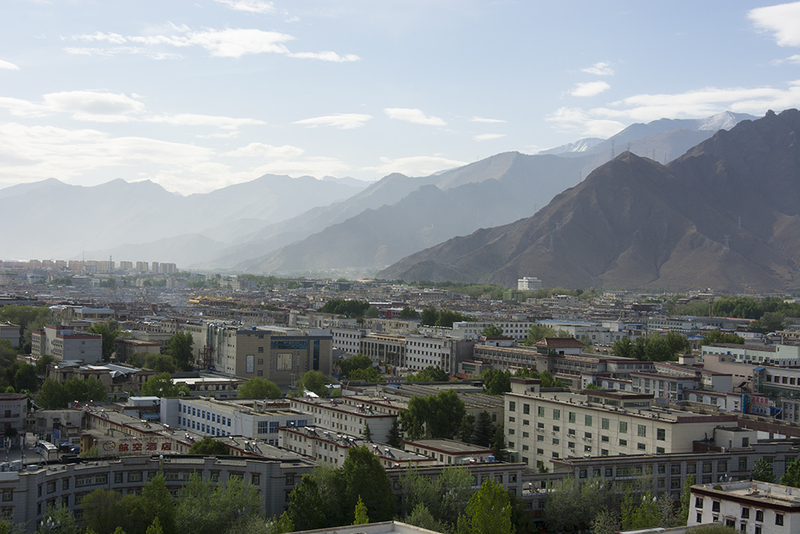 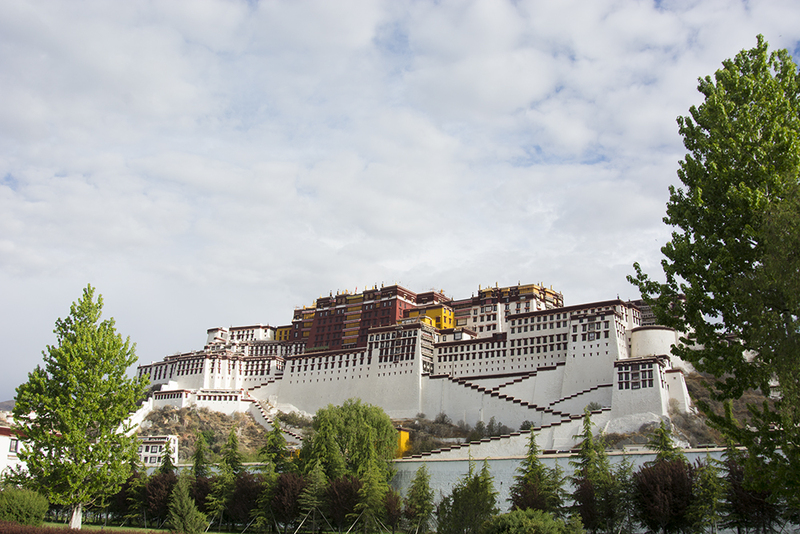 New Lhasa has been built by the Chinese since their occupation. 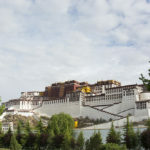 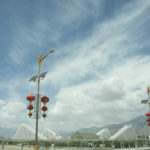 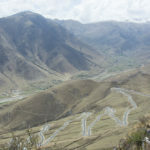 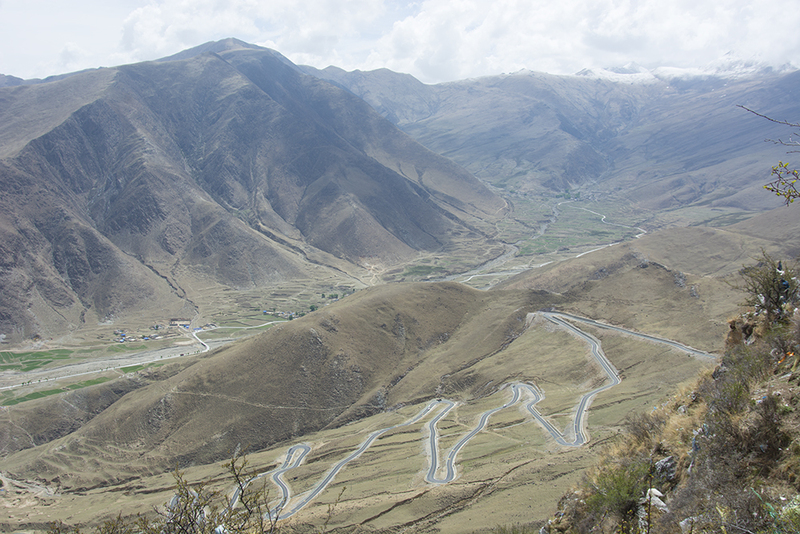 As with the rest of China, they have rebuilt the infrastructure around old Tibet and in this case moved in a lot of Chinese. 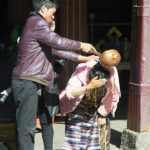 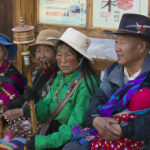 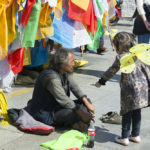 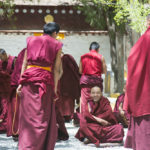 What Tibet is all about is Buddhism with ninety percent of the population practicing the faith, and they practice it hard. 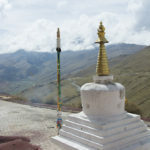 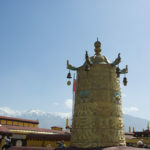 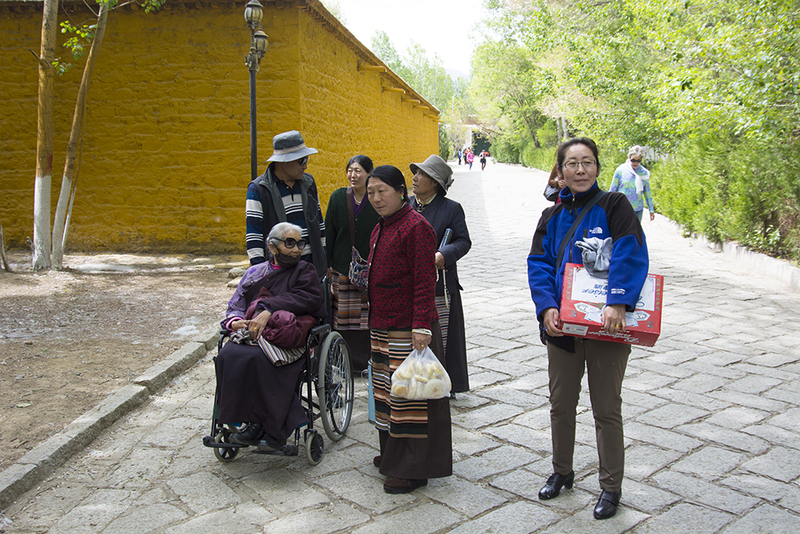 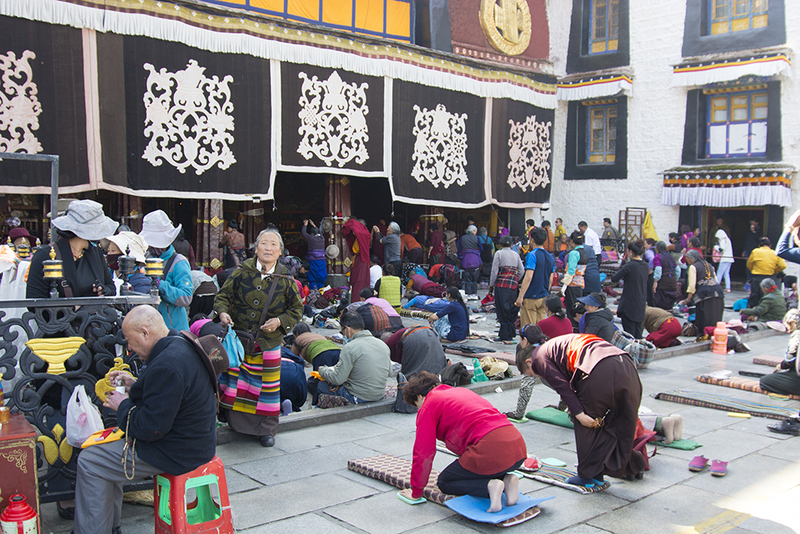 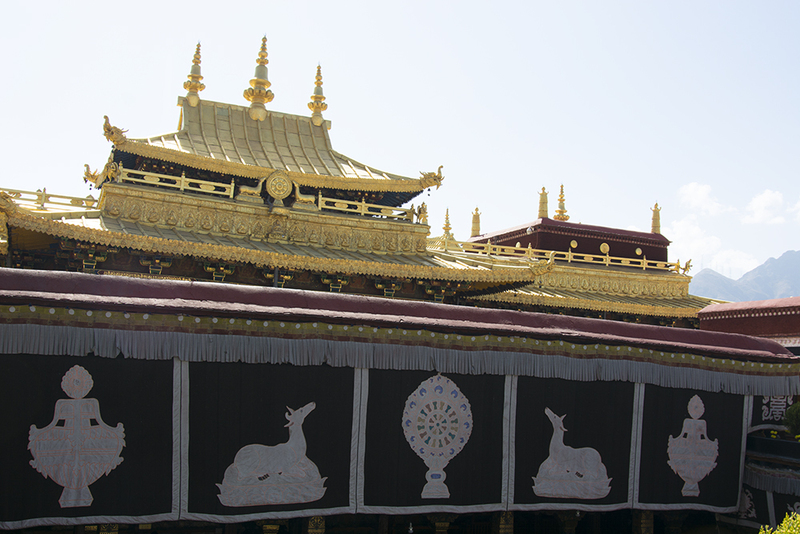 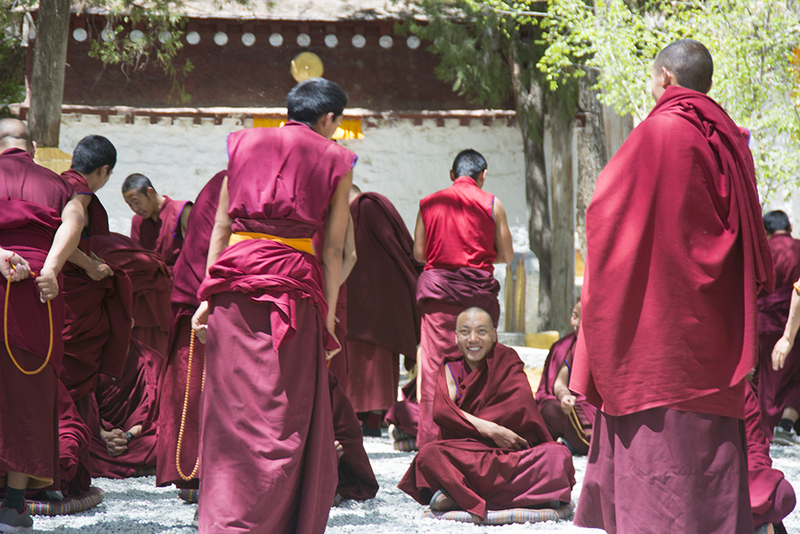 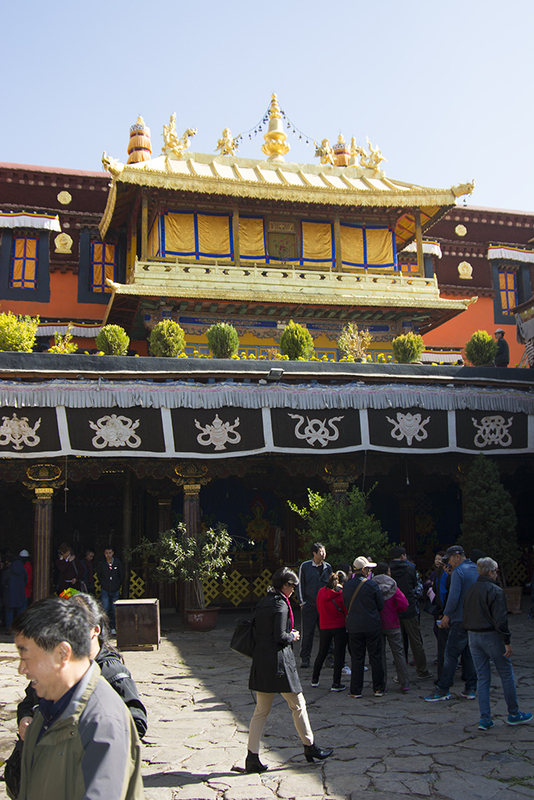 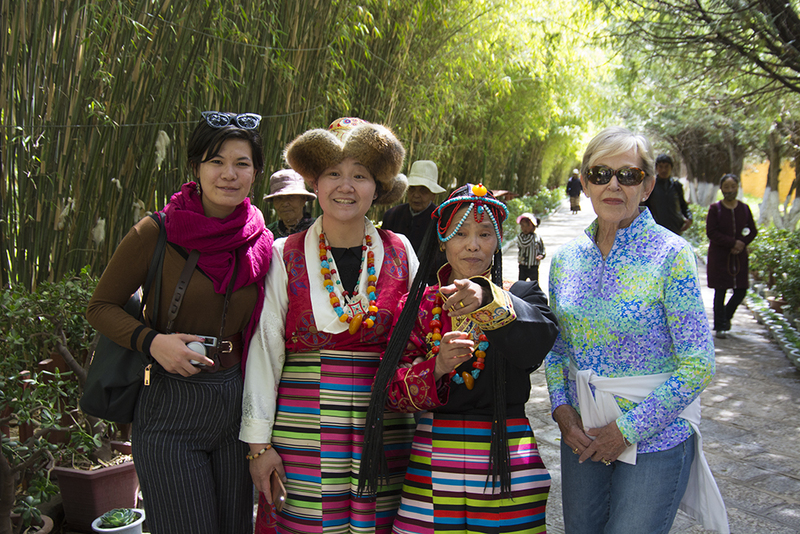 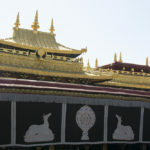 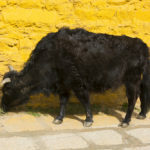 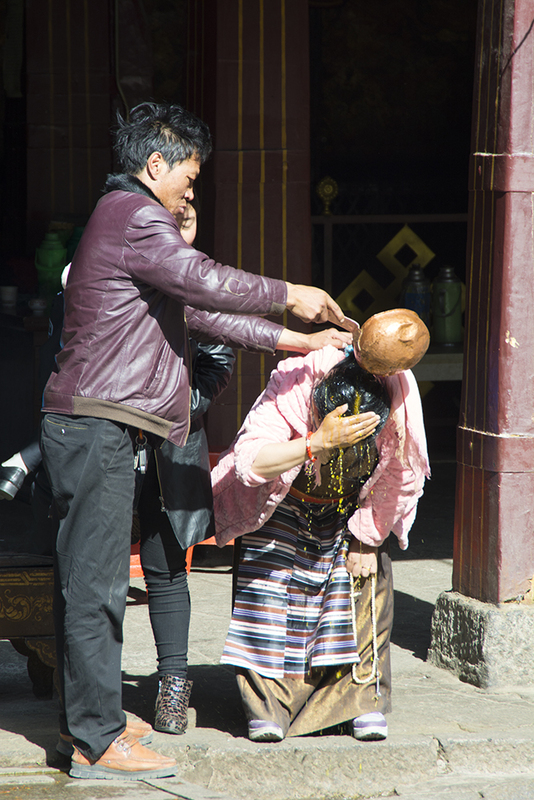 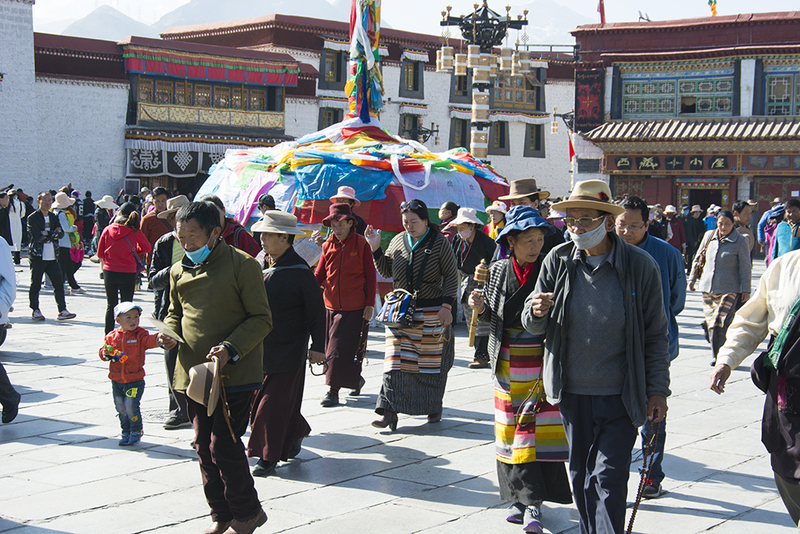 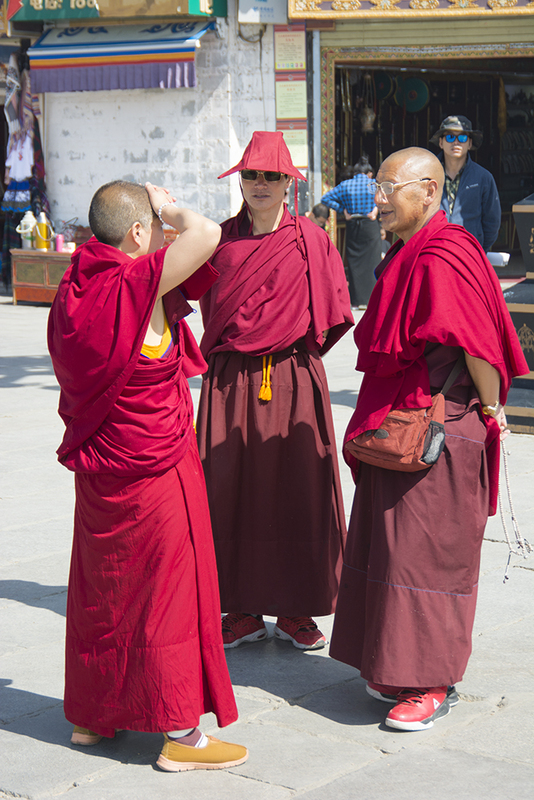 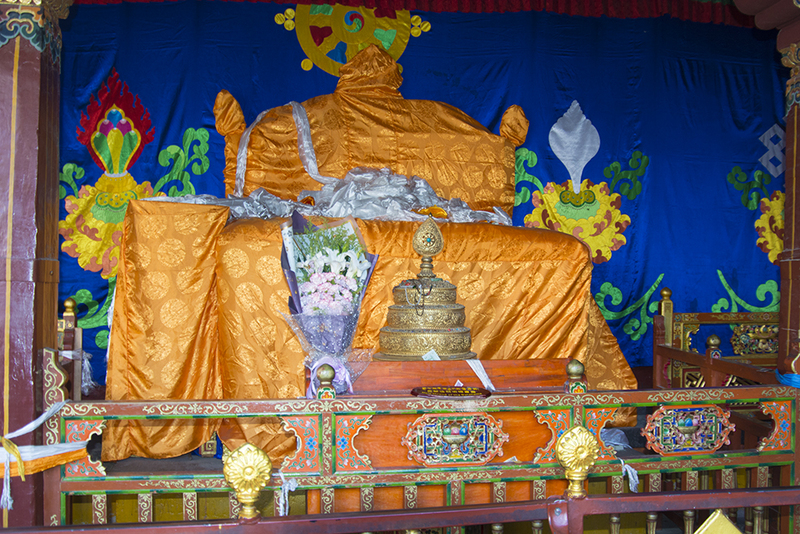 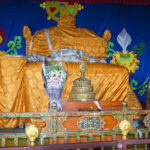 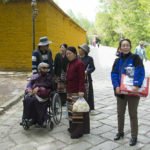 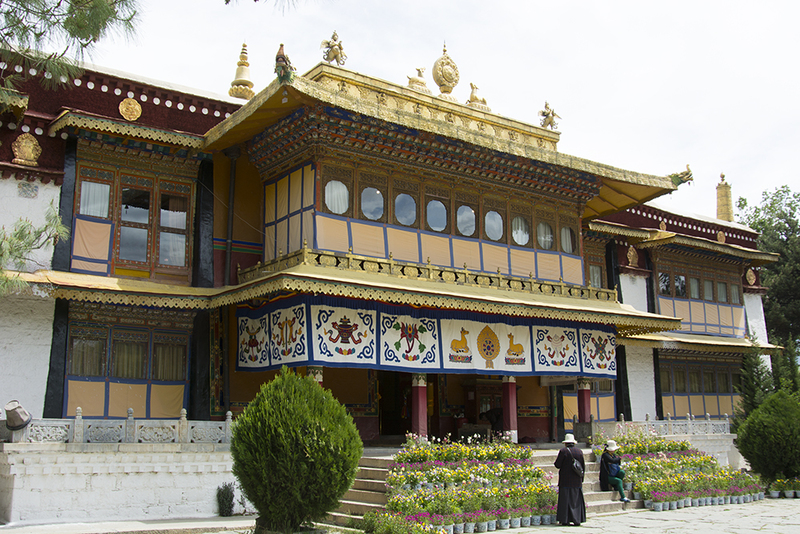 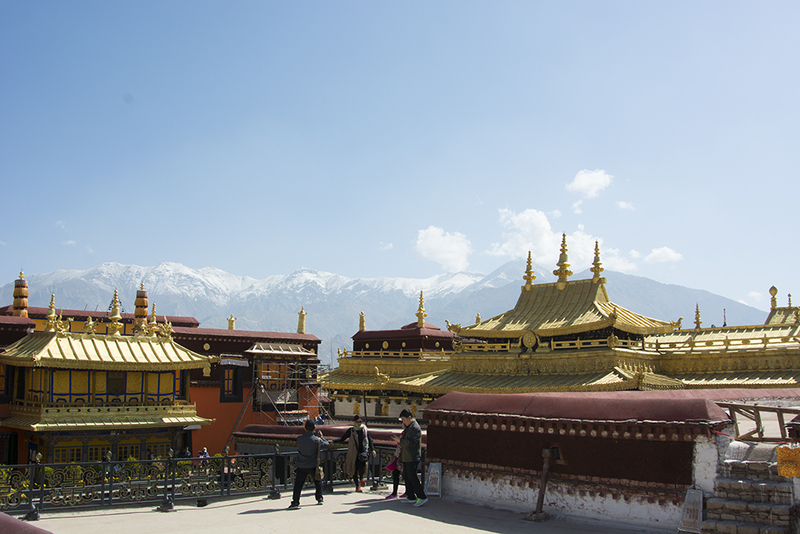 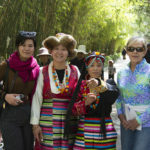 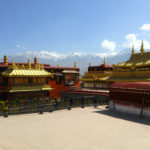 We mainly visited monasteries, the Dali Lama’s Palaces, with some time spent in the market. 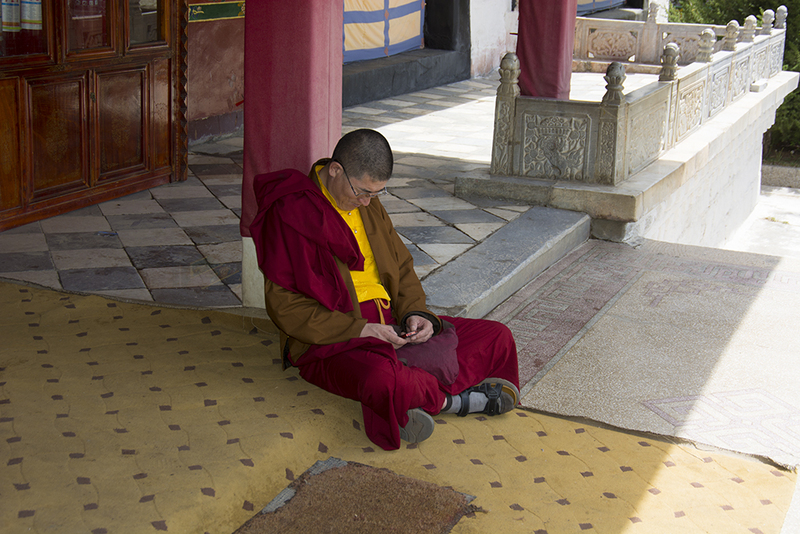 Our guide was intent on converting us to Buddhism, but I flunked catechism so there was no hope. 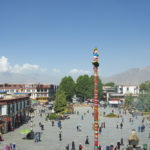 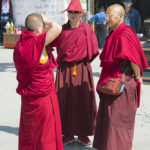 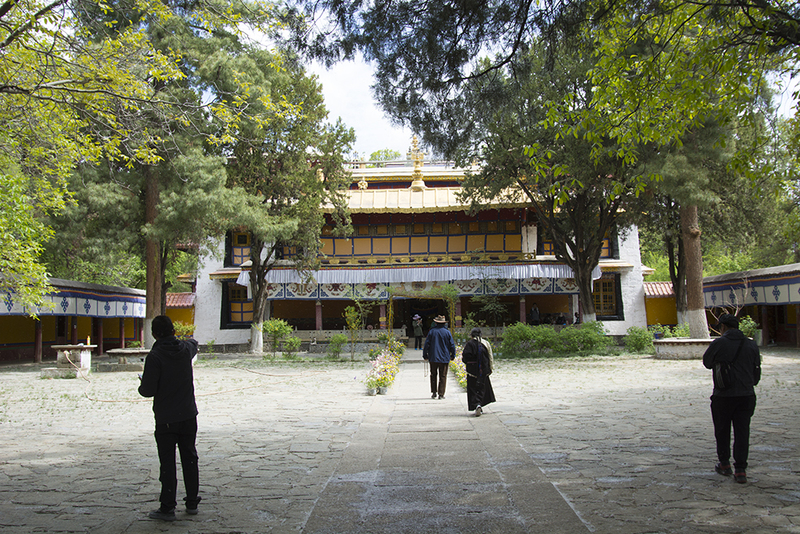 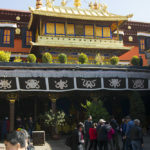 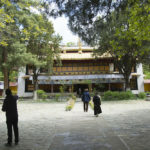 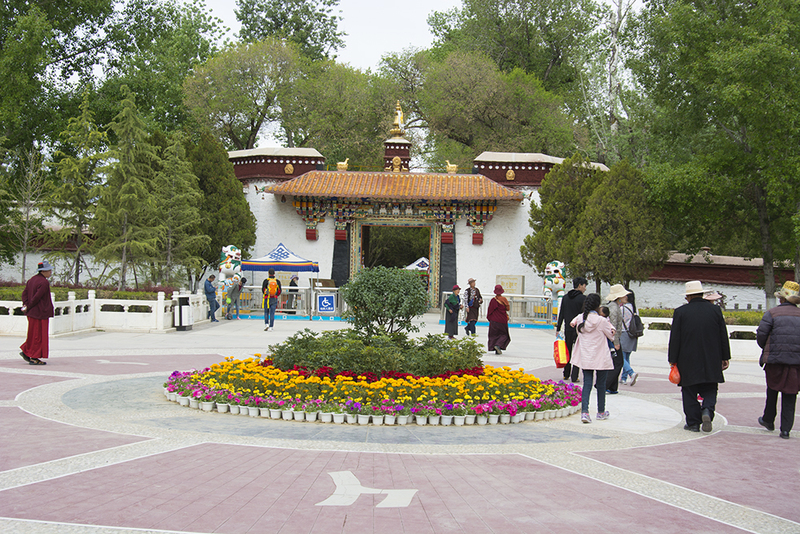 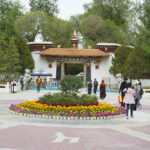 Our first visit was to was to the Jokhang Monastery then the Barkhor Sera Monastery and finally the debating gardens, where the monks debate philosophy daily. 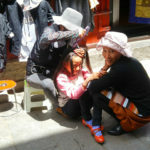 They seem to enjoy it. 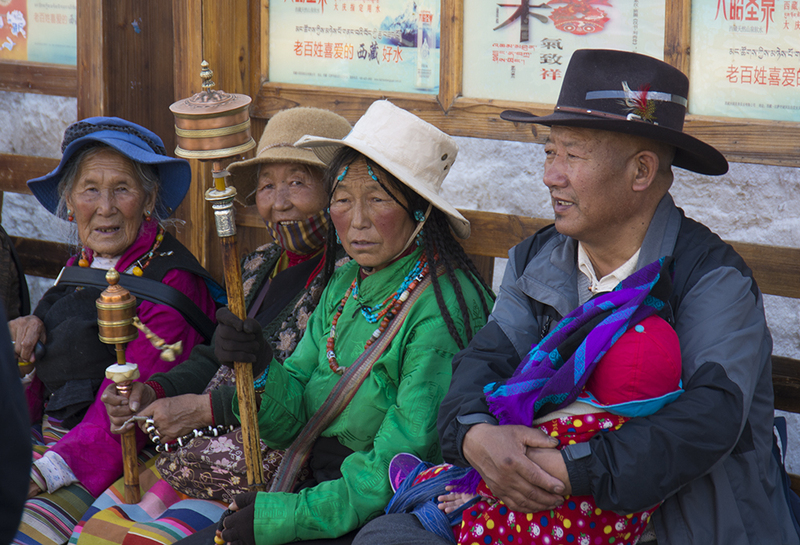 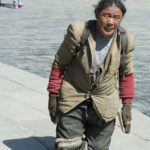 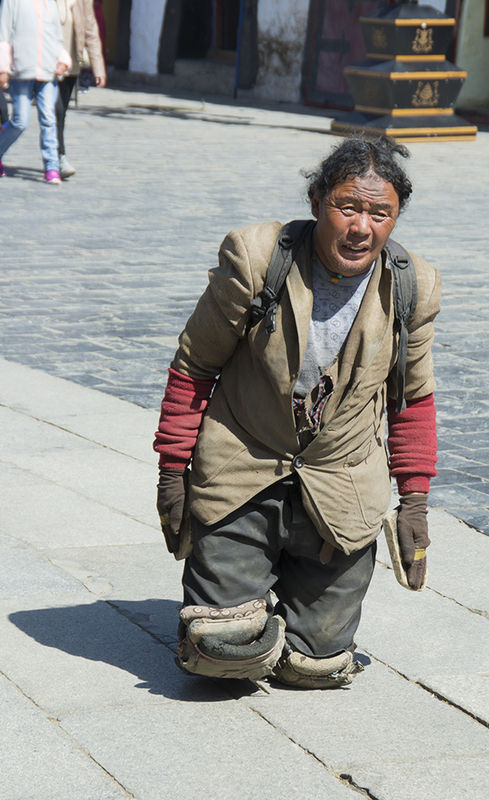 For me Tibet was mostly about the interesting images of the pilgrims and monks. 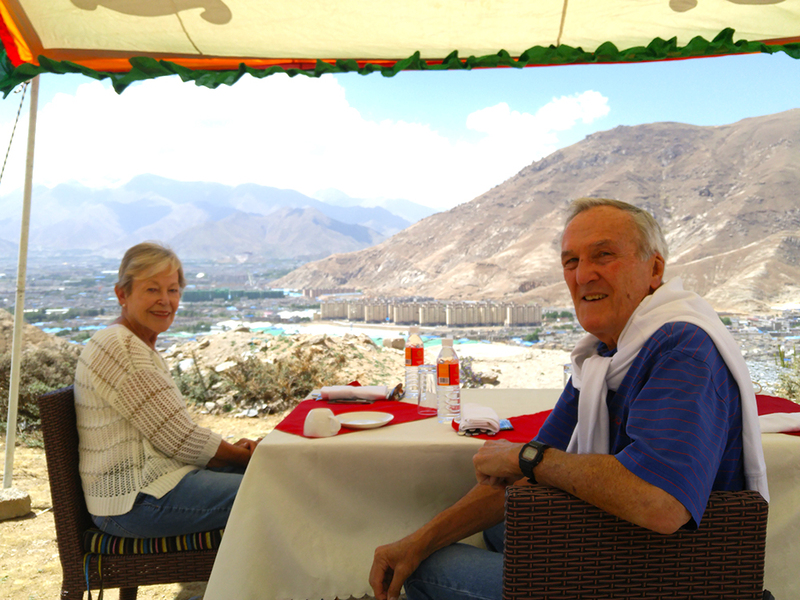 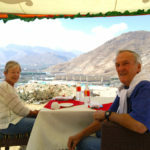 Our lunch on the first day was served on the mountainside overlooking New Lhasa. 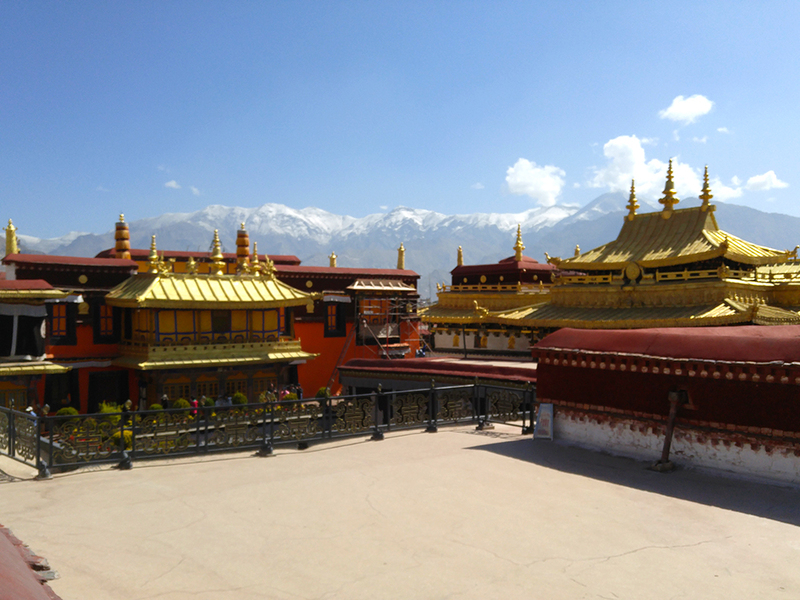 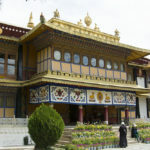 Our second day was spent touring the Summer and Winter Palace of the Dali Lama (Currently exiled in India), so it’s for pilgrims and tourist. 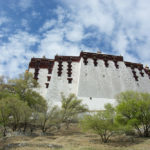 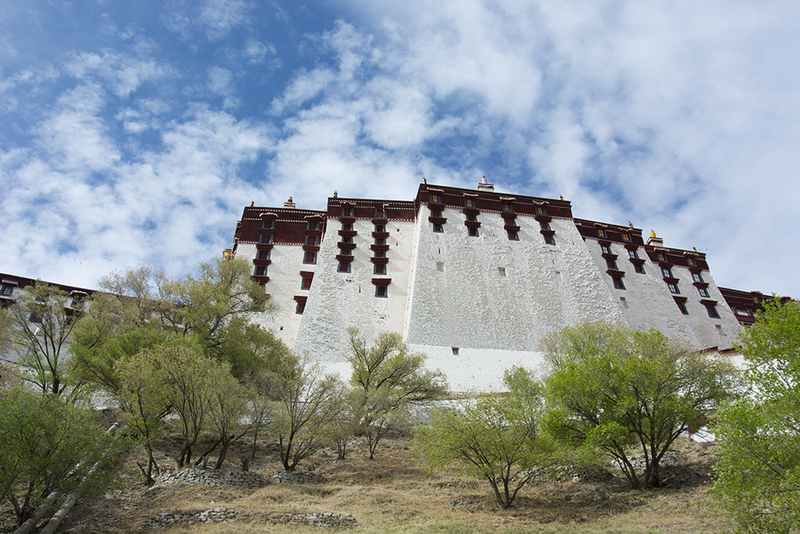 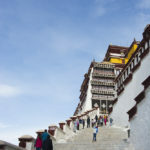 The Portala Palace (Winter Palace) sits on a hill over looking Old Lhasa, the summer palace is in Old Lhasa. 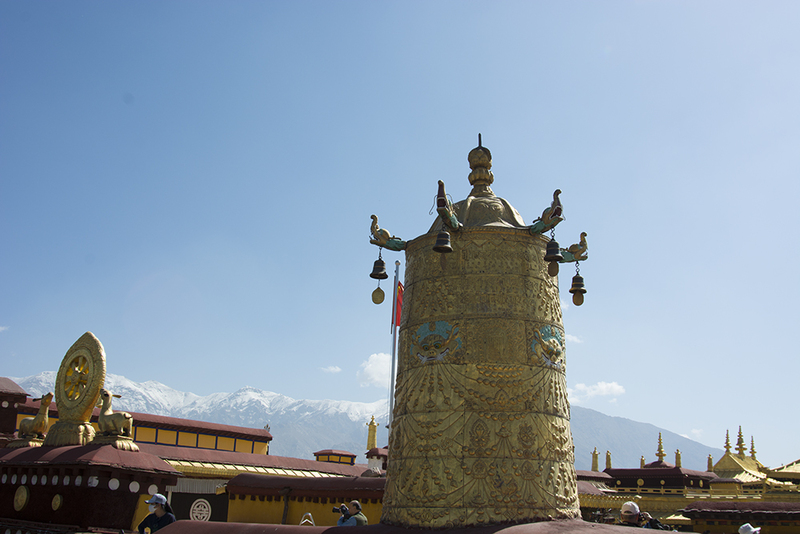 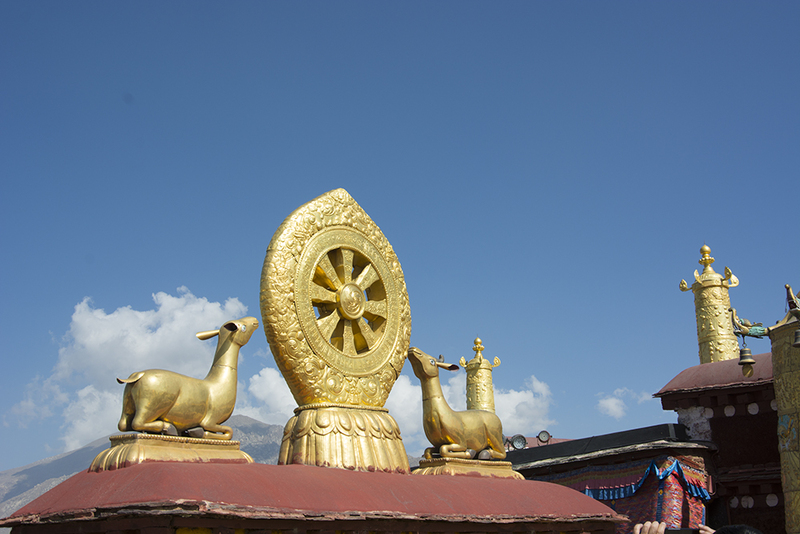 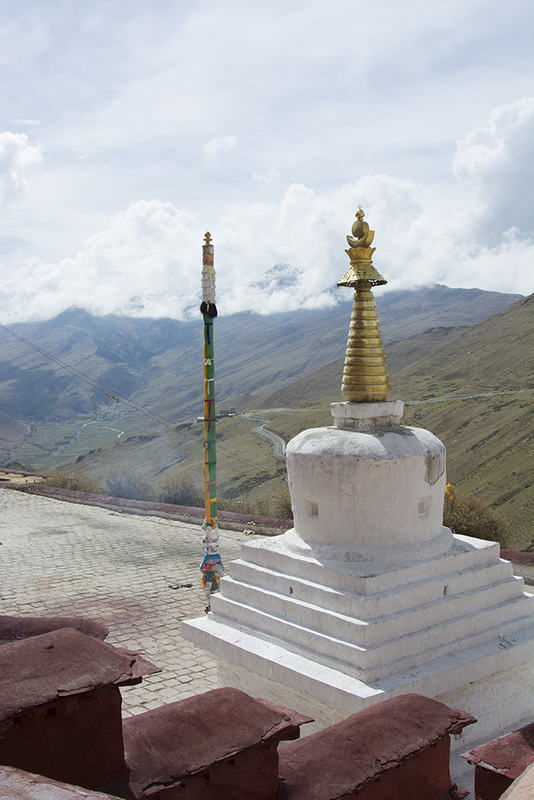 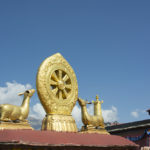 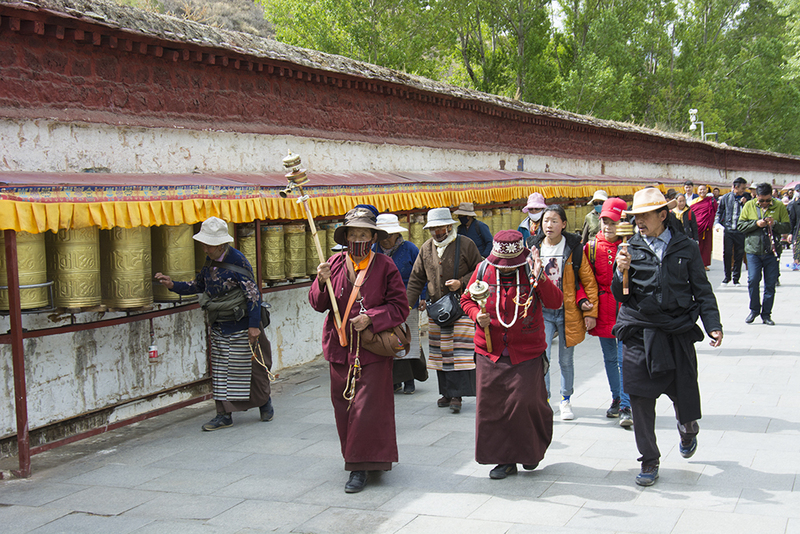 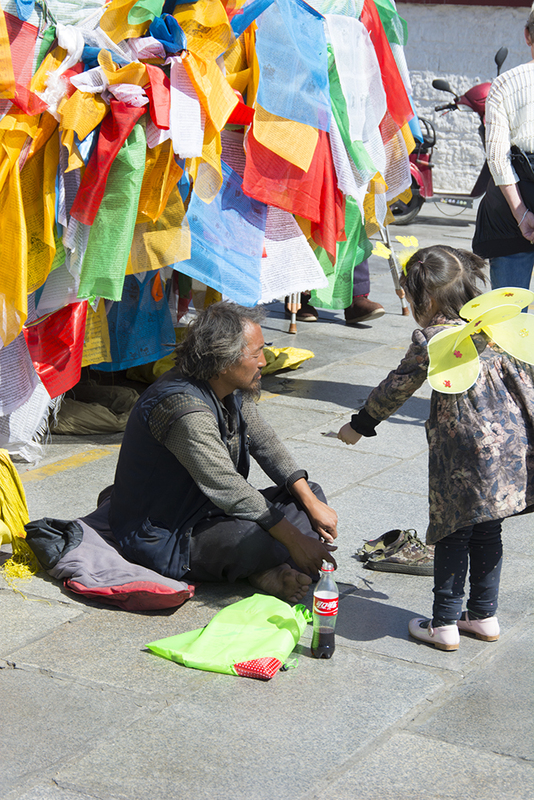 The Buddhist scriptures are are too voluminous to read, so the faithful spin prayer wheels to absorb the meaning. 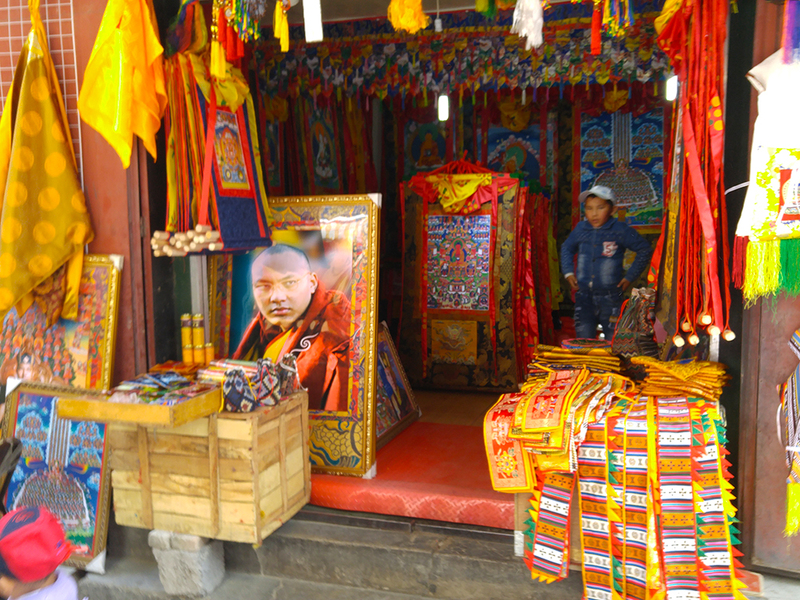 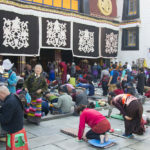 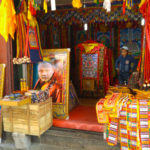 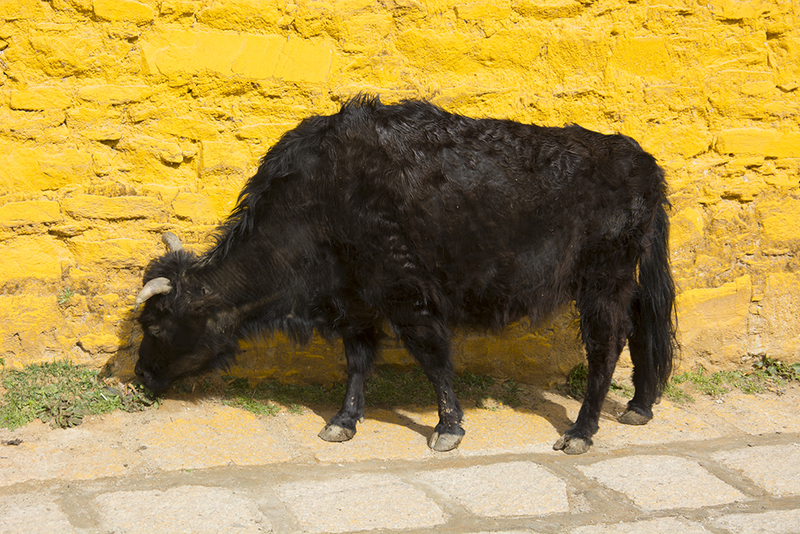 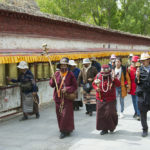 The Temples and Palace are lit by Yak butter candles and there are contributions of money at virtually every stop made by the pilgrims. 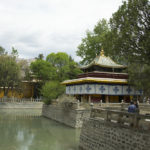 The summer palace grounds are used for family picnics and we were amused to see one family carrying a case of Budweiser beer of course made in China. 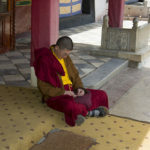 The Chinese including the Tibetans are addicted to smart phones and we noted even the monks were head down communicating. 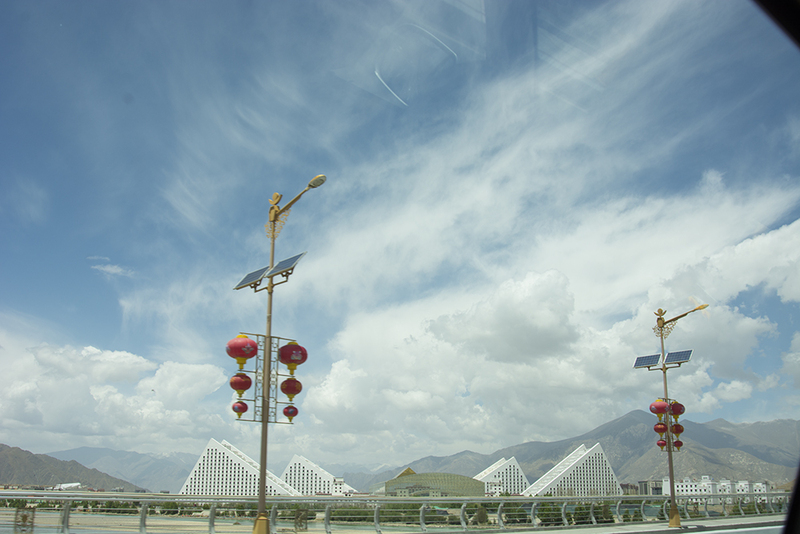 The Chinese equivalent to Twitter or Facebook is called Wechat and has nine hundred million users. 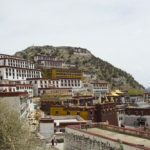 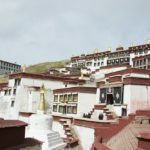 On our last day in Tibet we visited the Ganden Monastery which was my penalty for flunking the first two day of Buddhism. 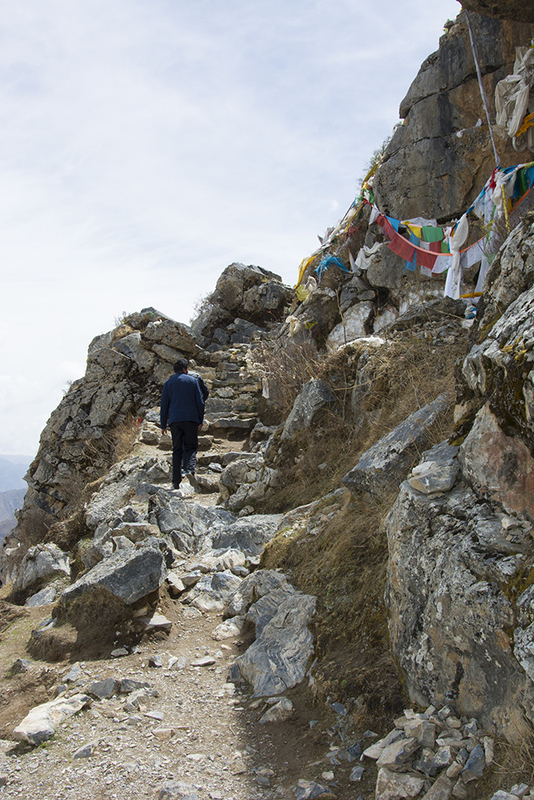 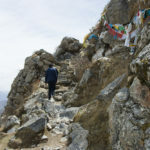 It is at fourteen thousand four hundred feet above sea level and involved lots of hiking including a hike on a pilgrims trail (What am I doing this for?). 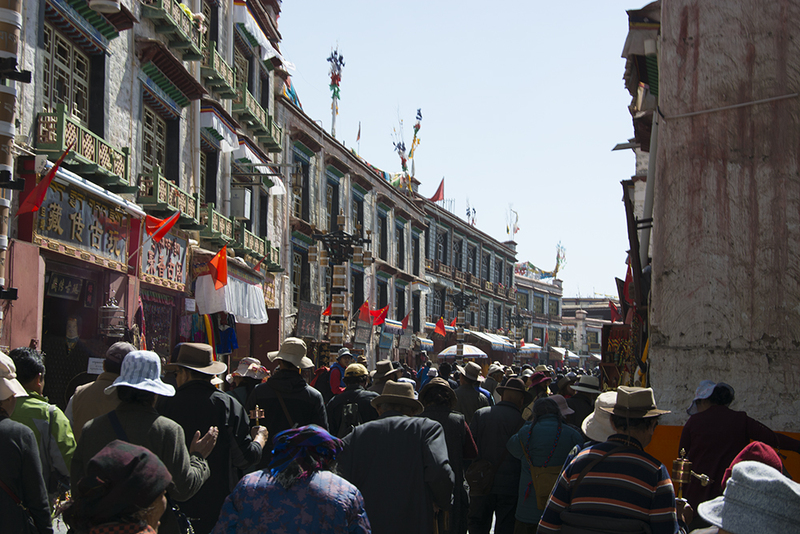 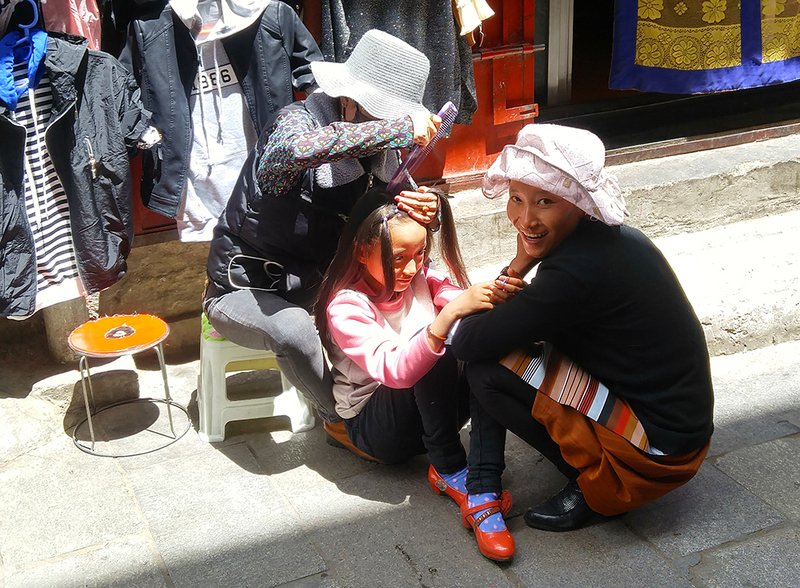 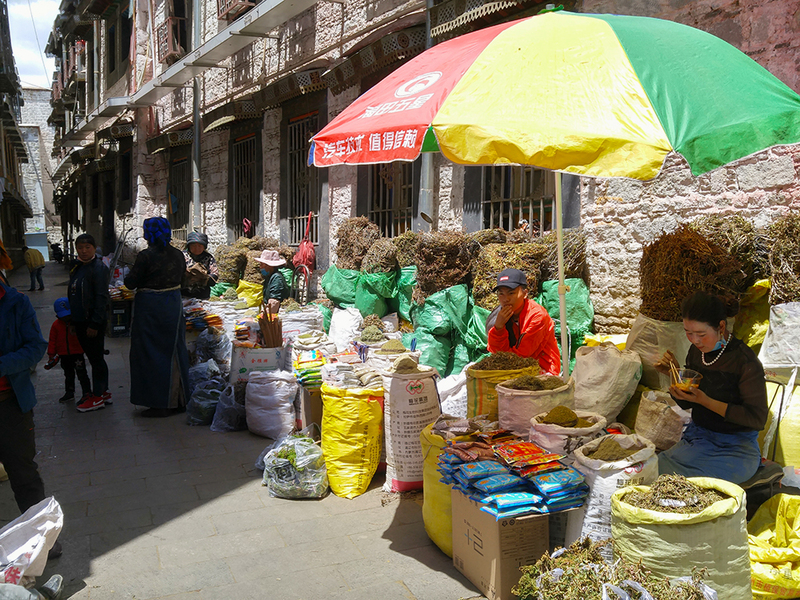 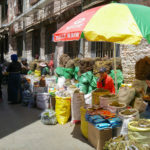 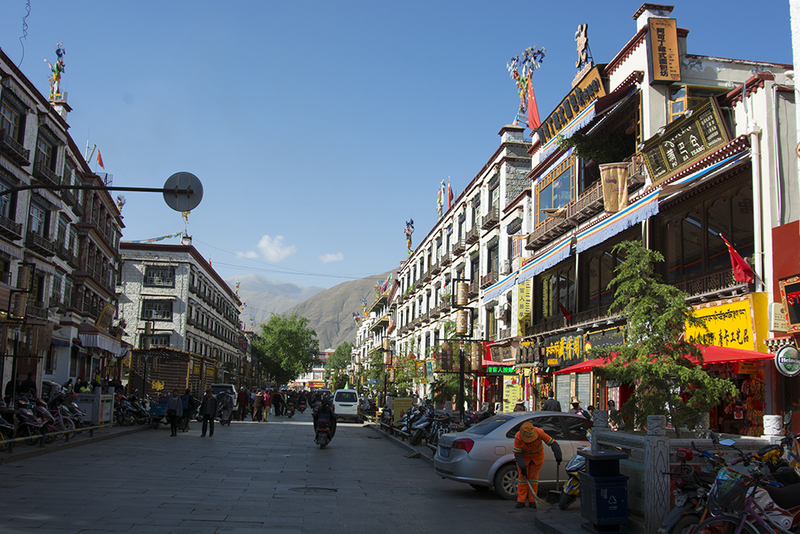 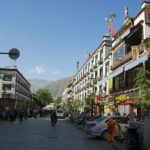 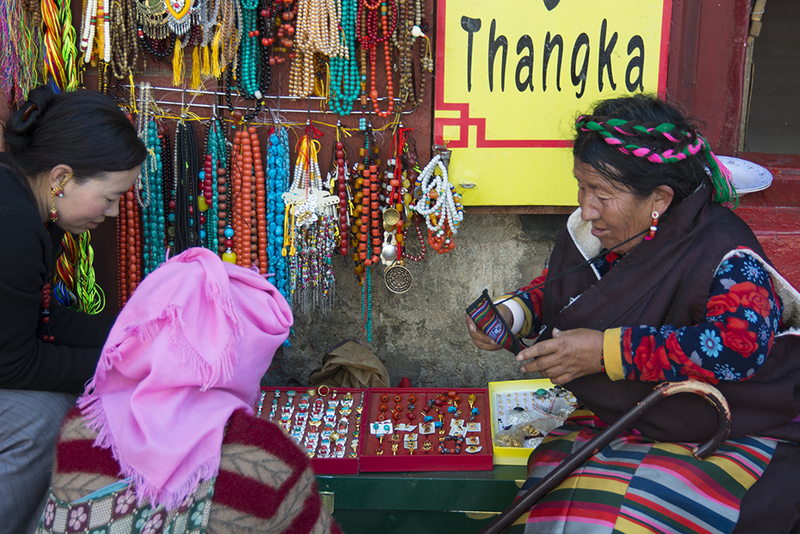 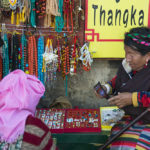 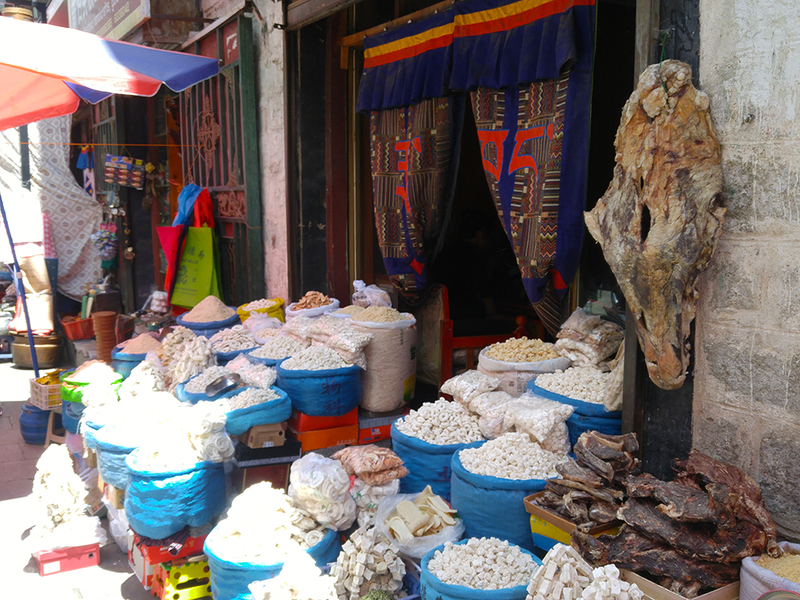 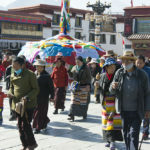 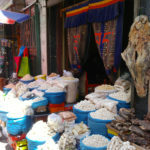 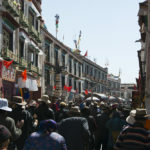 On our way back we past through New Lhasa (very modern) and then in old Lhasa visited a typical Tibetan market area.